Small Scale RC has started a project to build the Orlandoo 1/32 Crawler Assembly Kit. Let’s see how he build the car. 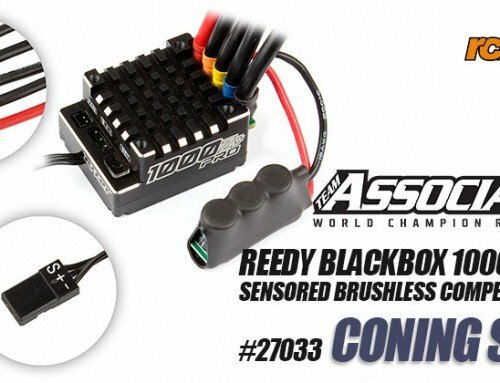 Taking on a true small-scale R/C kit. When it comes to small-scale R/C models, you don’t have to ask me twice if I’m interested in taking a closer look at them. That said, there are still a handful of vehicles that I’ve been hesitant with, including the subject of this build series. The fleet of 1/32-scale radio-controlled kits that Orlandoo Hunter is producing appear to be the best of both worlds. 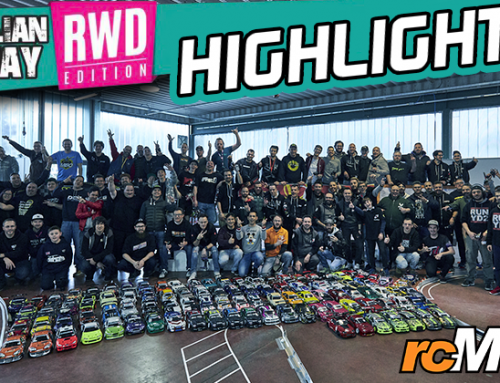 The scale R/C arena is one that I’ve happily played in for quite some time and having an ultra-small-scale crawler to traverse the terrain of my desk would seem like a dream come true. 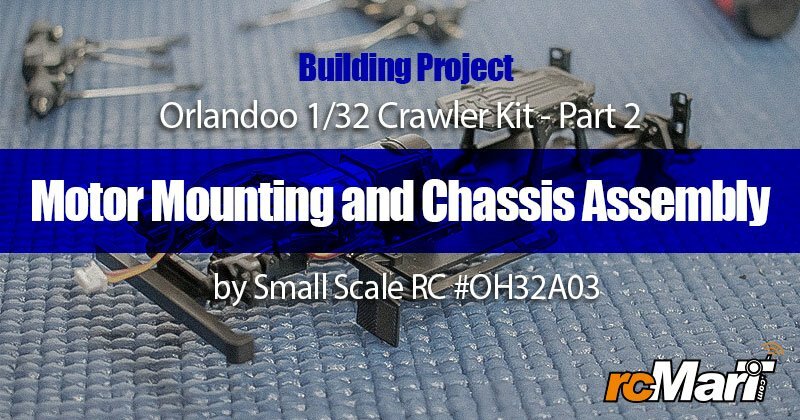 The Orlandoo Hunter models are both incredibly detailed and functional, bringing the fun of R/C scaler and crawler models to a much smaller space. While I’ve given a serious look at these kits in the past, I’ve never committed to assembling one. Until now. 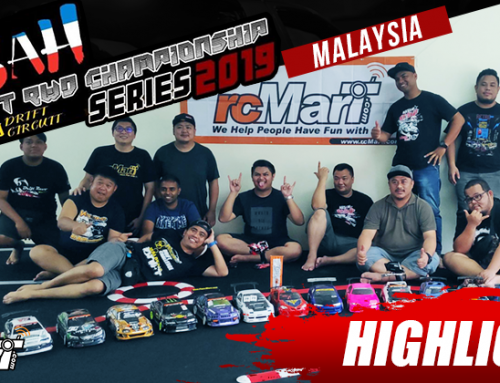 The team at RCMart supplied me with an Orlandoo Hunter OH32A03 kit to assemble and share my experiences from. Where this kit offered up a few challenges, it certainly didn’t disappoint in its level of fun. I’ll explain how these additional items come into play throughout the build process. I’ve found that it’s better to have everything assembled ahead of time rather than hunting for items as you’re mid-assembly. Trust me, I speak from experience. The Orlandoo Hunter OH32A03 parts bags and assembly manual are well laid-out and easy to navigate. Each section of the build corresponds to an appropriately-lettered bag which contains all of the parts and pieces you’ll need for that section. There are a few exceptions but for the most part, you won’t need to do much parts hunting during your build. Stay tuned for the following steps.